From the Aurora collection, this distinctive bracelet combines sterling silver hoops, strung through an elegant silver chain. Offering exquisite craftsmanship and visionary designs, the Links of London collection presents a charming blend of classic and contemporary. 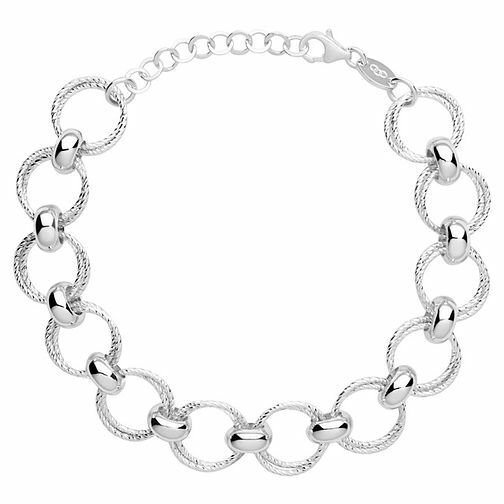 Links of London Aurora Silver Bracelet is rated 5.0 out of 5 by 1.